Happy Friday. This week has felt both long and short. 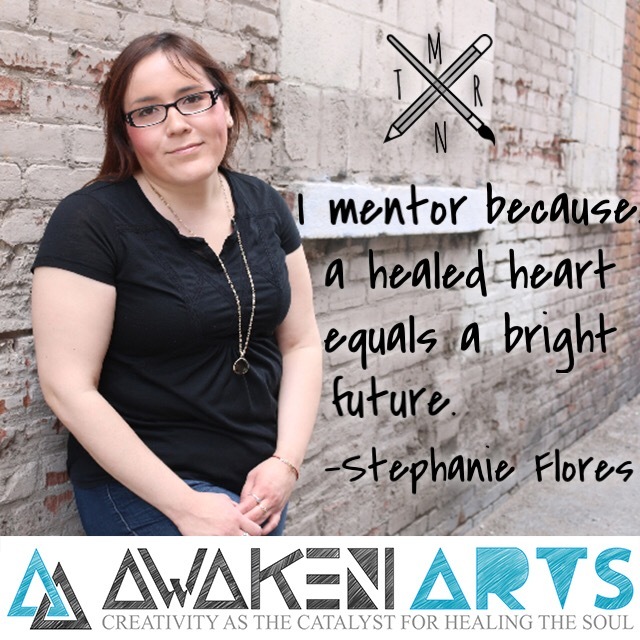 For the past two weeks I have been very emotional as a result of working with the youth that I serve through the program Awaken Arts. Each week I think about the girls and their stories, and use their stories to inform the motivational speeches that speak to the girls and can echo with them long after I am no longer working with them. If you choose to believe that everyone starts on an even playing field, take the moment to volunteer with a non-profit that serves the underprivileged, abused or at-risk and you will quickly learn the truth. Some of the youth that I work with lack the basic support, love and encouragement from the families that they come from which causes instability within any persons life. Last week as I was telling the girls to believe in their dreams and believe that they are the one to achieve their dreams, I started to cry when I realized that I won’t be there to push them when they fear, doubt and feel like they want to quit. In fact, I told them that it won’t be easy to achieve their dream, there will be moments where they will question their path and be tested by life to see if they truly want what they say they want. The past two weeks that I have spoken, the mentors have shaken their heads affirming my words and have said Amen with the wisdom that I have shared with the girls. As my voice strengthens, my writing, messages and speaking also strengthens. This week is the final week with the girls. They will be doing a showcase of the art that they created in their small group over the past three weeks. While we encourage the girls to present their work, we don’t pressure them into sharing because we are there to help the girls heal. However, as someone who has found their voice, I know the importance of speaking versus being in silent. I have been asked to encourage the girls to share their stories. Of the two final messages that I will give the girls, this weekend, the first message I feel completed to give here too. Have a great weekend. Pray that I can speak through the tears that I know that will be shed as I address the girls this weekend.